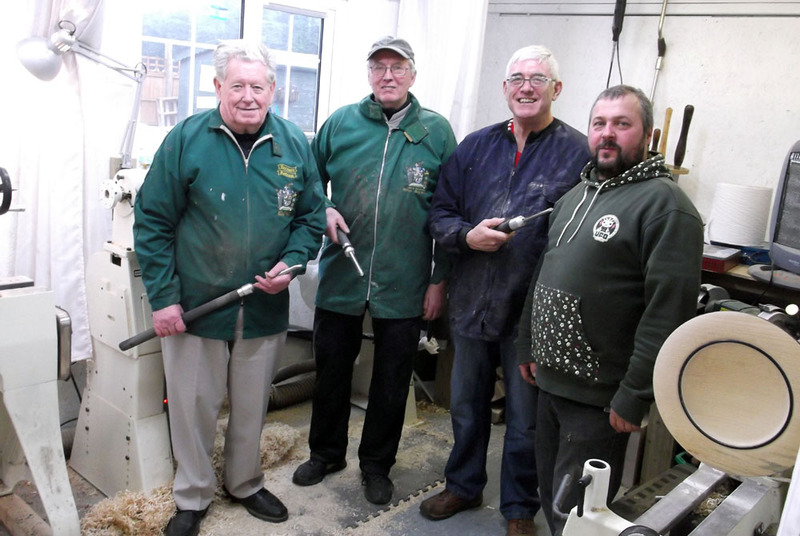 Teaching dates available from international woodturner and teacher Mick Hanbury RPT. Mick is available to come to my workshop in Essex rather than students traveling to Lincinshire to benifit from Micks years of experiance of teaching knowhow! Please contact Mick direct to discuss requirements. We will aim for 2 people max per course. Mick can be contacted on 01636 626761. Simon hope has been woodturning from the age of 11 and at the age of 26, was one of the youngest to be on the register of professional turners. 14 years on, Simon has vast experience in demonstrating to woodturning clubs across the UK and Europe, including being a full presenter for the UK premier seminar at Loughbourgh University twice, the Irish main seminar and tutor for La Mounlin in France as well as many shows in Germany and Austria. Simon brings a wealth of turning techniques, new ideas humor and enjoyment to every demonstration. Accommodation is available nearby at a local Inn for those traveling and wish to stay overnight.